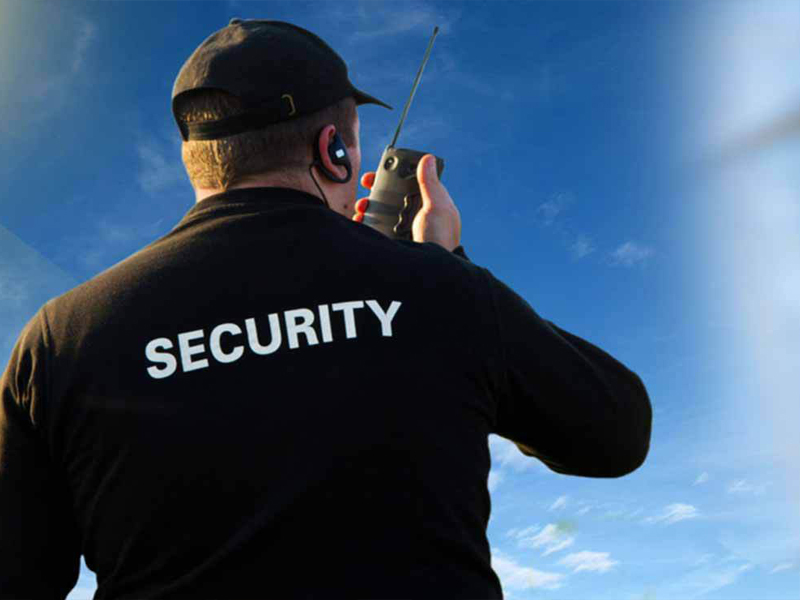 Al Ikhlas Security Services is one of the reputed security service providers in Dubai offering specialized services for corporate clients. Our security guards will be on time for the allotted shifts for commercial, residential and for corporate business towers. Maintains the visitors’ registry records and ensures transparency. Visitors activity will be monitored and reported by our guards on-time. As per the training given, identity proof like emirates ID or passport will be collected from suppliers and delivery agents. Frequent inspection of security alarms. Any leakage or electrical damage will be noted and informed to the management office by the security guards to rectify ASAP.